One of Extra Smart's key platform offerings, Pentaho, has been included in Gartner's latest Magic Quadrant for Data Integration. Gartner is one of the most respected research and advisory firms in the IT industry and being included in Gartner's Magic Quadrant is a vote of confidence on the products in lists. The Magic Quadrant divides Data Integration tools into four classifications: Leaders, Challengers, Visionary and Niche. Pentaho, which is the sole newcomer in this year's edition was listed in the Niche category. Other platforms that are joined by Pentaho include Informatica, IBM, Microsoft, SAP, Talend, Oracle, SAS, Adeptia, Attunity, Information Builders, Cisco, Denodo, Syncsort and Actian. These platforms are then evaluated based on their Ability to Execute and their Completeness of Vision. Each platform's strengths and weaknesses are then detailed. For Pentaho, the report cites strengths such as its broadening use cases as an agnostic solution that can deliver against independent targets and high-level enterprise demands, its experience across Cloud, on-premises and on hybrid deployments and market awareness of Open Source. Despite its low market share, heavier focus on Big Data and development environment to be improved, the report is largely optimistic on Pentaho's ability to improve these areas in the short term. It mentions Pentaho's clients including major global brands, weaknesses to be resolved on the next Pentaho release and comprehensive user documentation. 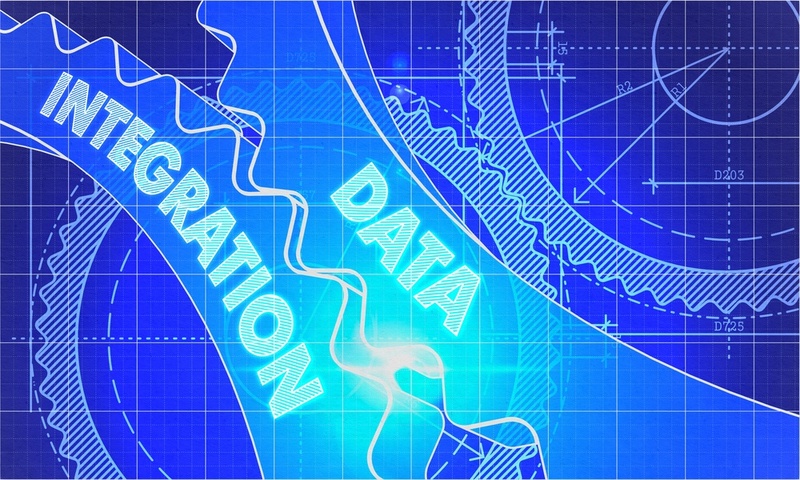 While Niche players in the Magic Quadrant for Data Integration may have deficiencies in the two primary evaluation criteria, they are characterized as having very strong features for a specific range of data integration problems and deliver great value to their users in that particular area. They also have a pricing advantage and are usually a good fit solution that complements other data management tools and technologies. Most notably, Niche products are outperform many other similar tools and solutions that were not included in the quadrant. Pentaho's latest inclusion in Gartner's Magic Quadrant for Data Integration underscores the strength of Extra Smart's Business Intelligence platform offering. Pentaho is one of the two key Business Intelligence solutions offered by Extra Smart (the other being QlikView). 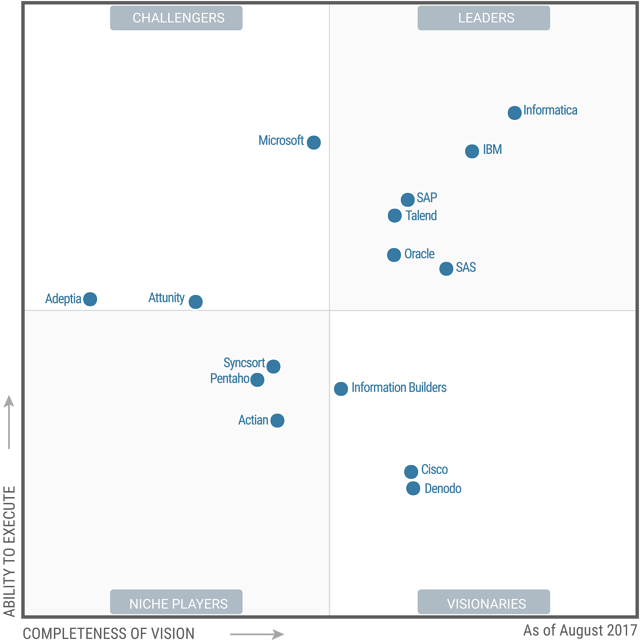 This also follows Pentaho's listing earlier this year in Gartner's Magic Quadrant for Business Intelligence and Analytics Platforms. Pentaho was also classified as a Niche player among the set of platforms mentioned. Pentaho's inclusion into two vital Business Intelligence quadrants represent's the platform's strong and diverse capabilities. For the past few years now, Pentaho has become one of the top choices in Business Intelligence tools particularly due to its Open Source nature. Extra Smart, as the Business Intelligence solutions arm of the Extra Group, has undertaken numerous Business Intelligence projects across the Europe and Middle East regions and diverse sectors from tourism to government.